A few weeks ago I did a post about the bookmarks I made to coordinate with my 2013 calendar. I had a request to make a cupcake wrapper from the bookmark so I took the bookmark image and duplicated it to create an all over design. 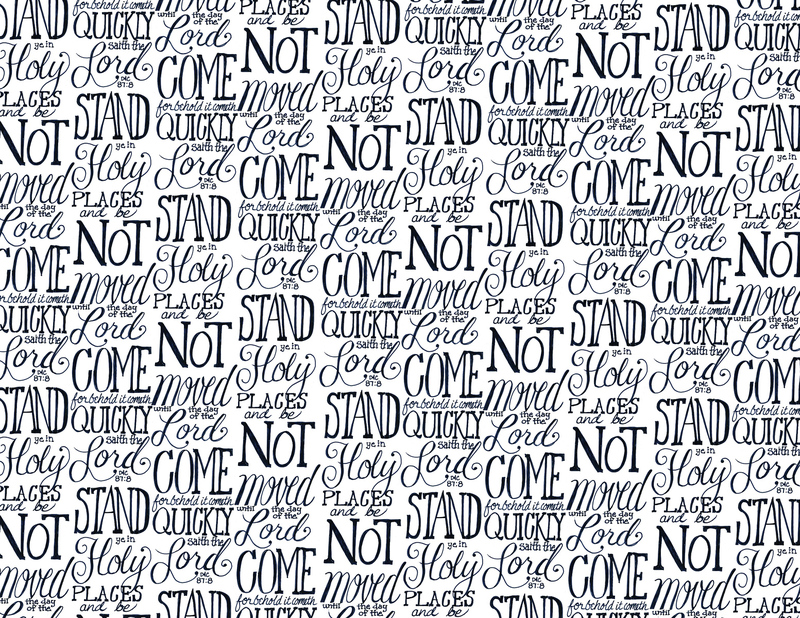 Next I found a basic cupcake wrapper template shape and used that to mask so that just the cupcake wrapper shape showed the “Stand Ye in Holy Places” design. The cupcake wrappers are being used as part of a birthday gift for the young women at church. To go along with the Stand in Holy places theme for the year, each young woman is getting a fuzzy pair of socks coiled up in the cupcake wrapper to look like a cupcake. I had a photo of the finished project but I seem to have deleted it. If I get another photo I’ll add it here. You are welcome to use either of these images for any non-commercial project. 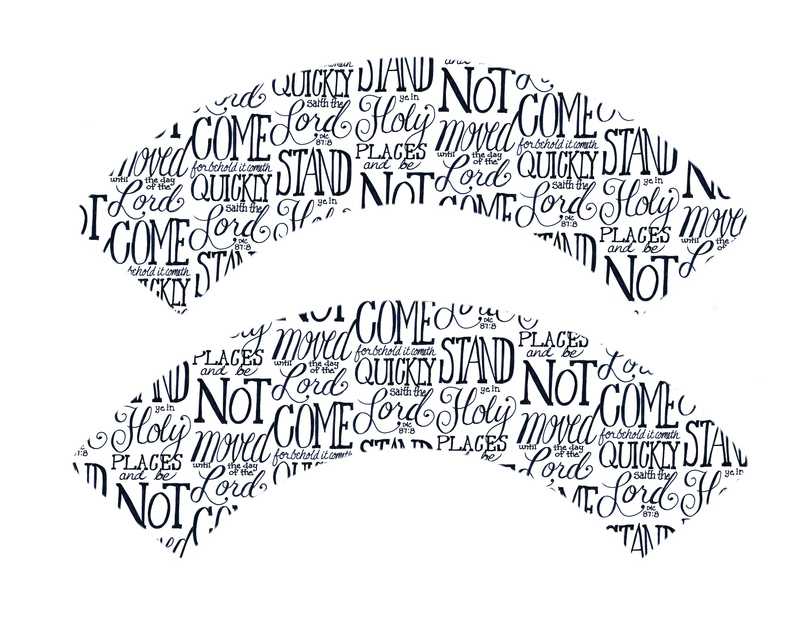 This entry was posted in My Projects, Quick Projects and tagged 2013 Youth Theme, cupcake wrapper, cupcake wrappers, stand in holy places, Stand Ye in Holy Places, YW Theme. Bookmark the permalink.